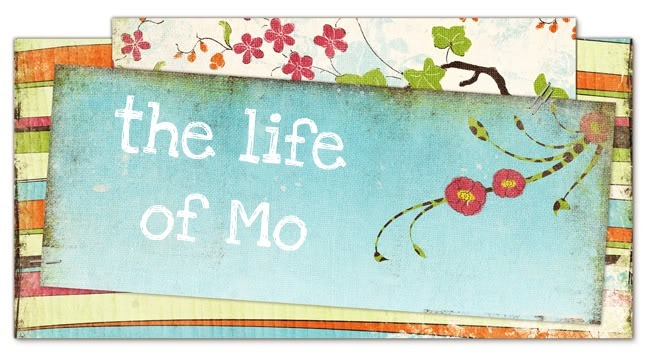 The Life of Mo: Merry Christmas! It's been awhile since I've posted because I've been having fun with Christmas preparations and spending time with my husband while he's off school. 1. We got a sofa! A really nice one! For only $363! 2. We painted our living room green. We hope this is okay with whoever is in charge of our apartment. 3. I went to beautiful downtown Shelby, NC to visit one of my best friends, Lydia. I taught her to knit and she took me to her church and told me about applying for Ph.D programs. I also saw one of my best professors from college, Dr. Goodman. 4. I drove in snow. Very exciting. 5. I have 259 new emails in the email account I use "professionally." This is where I get job postings and lots of library-related emails so I can stay up to date. After Christmas break when I'm back in the library I'll be doing lots of reading! 6. Matt and his mom got together to get me a sewing machine for Christmas! 7. Christmas dinner is halfway done. The roast is roasting, the potatoes are mashed and baked, and the broccoli salad is ready to be mixed. All that's left to do is bake the crescent rolls, glaze the carrots, and cook the corn pudding. PH.D programs?! You would make a great college professor! Snow, snow, snow...and a show!